Of course, football games is one of the most rated android games. I’ve played the best football games for android countless times, and I’m already seeing it as an addictive android game. However, being part of football gaming is much fun for guys compared to other games. According to statistics, it’s recorded that over 65% of male android gamers engages in playing football games. This is more reason I get query regarding to the best football games for android. 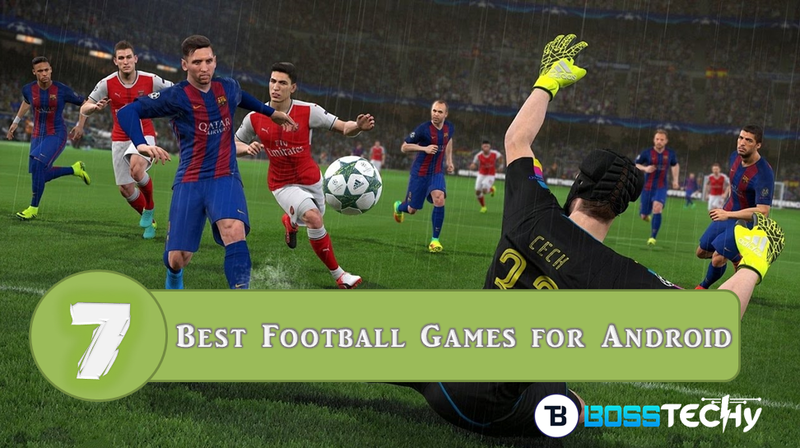 I decided to make a comprehensive list detailing the best football games for android devices to play in 2018. 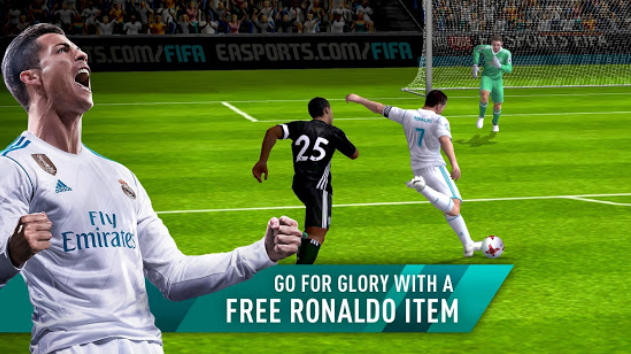 FIFA mobile is a very creative football game that gives you the most exciting and also authentic user experience. The game is developed by the popular Electronics Arts aka EA. However, FIFA soccer is one of the best football games for android. There are lots of features present in the FIFA soccer. 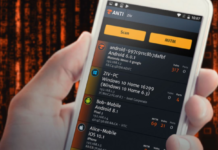 This feature includes building up your own team, developing attack strategy to win, keeping up with real-world event, joining a league contest and lots more. This is another top soccer games for android devices. 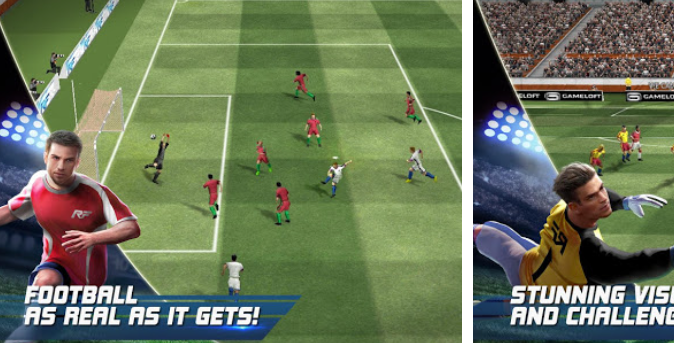 The dream league soccer features a creative gameplay with an intuitive experience. However, the game features team management option, realistic gameplay, global play (you get to play against other team online from different part of the world), customize team and lots more. 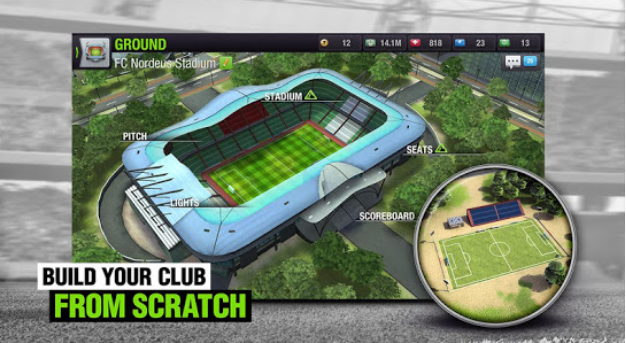 Dream league soccer also lets user develop player’s accuracy and intent, customize and import kits & logos and lots more. Currently, the game have up to 10M installs and also rated high. So, if you’re looking for the best football games for android, I think dream league soccer is a good one. Since the days of Java and Symbian mobile, real football has always been my favourite. However, it’s one of the best football games for android device. Its interface is user-friendly and it features team customization, three-dimensional display, team upgrade, realistic simulation and lots more. This is another awesome soccer game for android. It’s an impressive free flowing 3D score with a Gameplay that allows your action to control it. All you need to do is passing, shoot and score to the legendary status. The Score! Hero game features over 580 levels, top world class trophies, strategic gameplay, stunning 3D graphics, and play customization, artificial intelligence that adapts passes, Google Play achievement with leadership board, animation and many more. 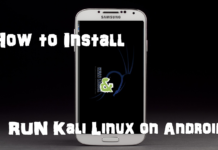 This is my best football manager game for android. You don’t actually control the action but you are the one to strategize the pattern in which your team players take action. You get to build and develop your stadium; sign the best players on transfer market, design your training sessions, challenge other soccer managers and be on the top list. I’ve always loved being a soccer manager; it makes me feel in control. 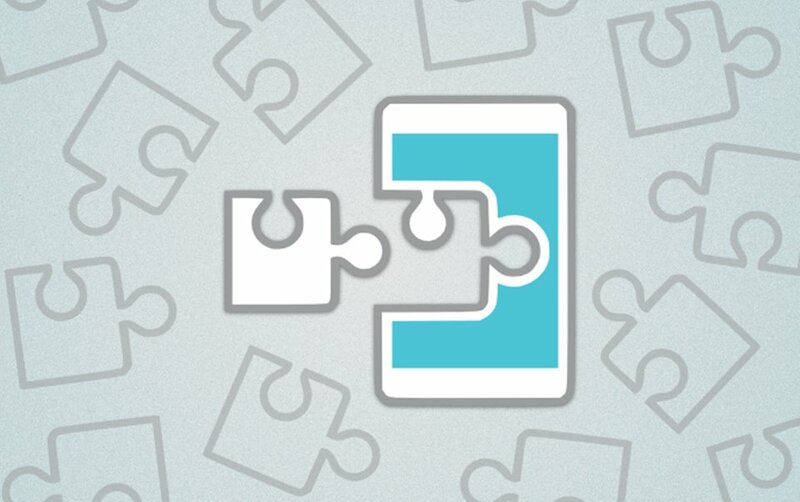 So, if you’re looking for the best soccer manager for android, then top eleven is the one. This is another great android soccer game. 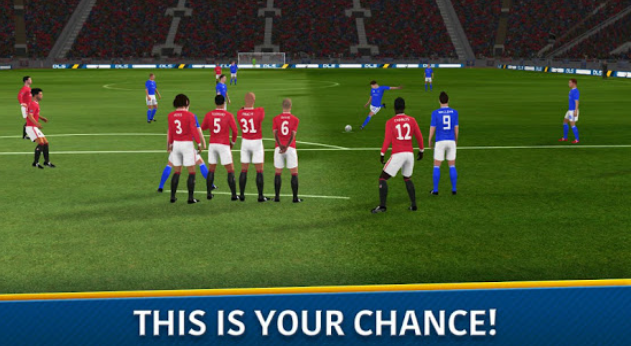 It’s also one of the best football games for android device. Final kick provides users with the most realistic graphics, realistic animations, simple and intuitive controls, real-time soccer multiplayer and team customization. 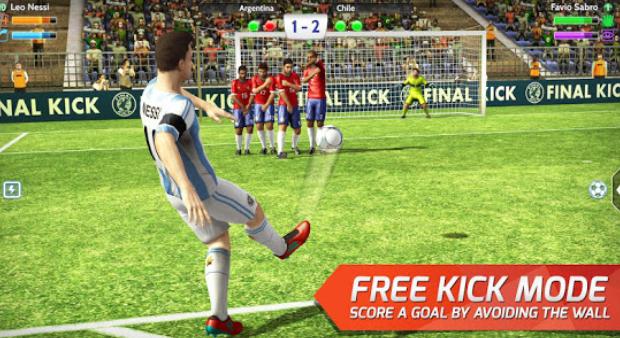 The game is all about shooting amazing free kicks and penalty kicks. Compete with the best teams, level up and win weekly tournaments with lot of amazing prizes. 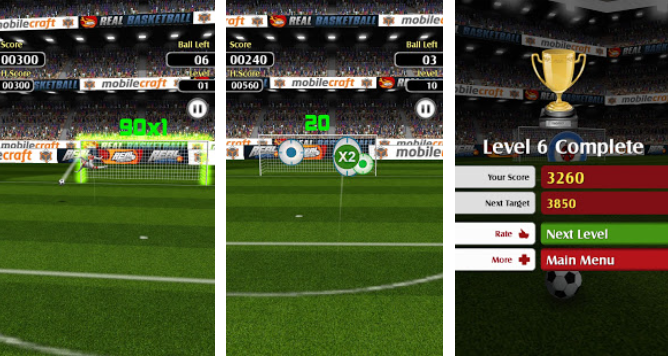 Flick shoot is an android soccer football game that provides users with a realistic graphics. However, it features seven different game modes which include arcade, tournament, multiplayer, one ball, time attack, goal post, targets and wall kick. 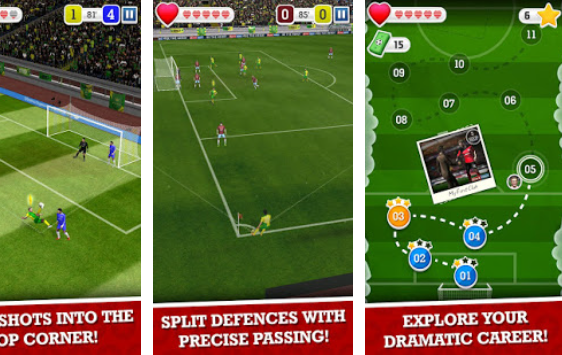 That’s it for the 7 best football games for android device. Just as stated above, most of these soccer games could be a little more of an addictive game. You play at your free time and don’t get carried away. 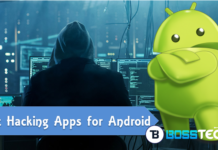 Also, if you’re looking for android game hacks to get unlimited coins and gems, please refer to my previous article.